Italy has a long tradition in production and research of porcelain stoneware, reason why this country is known as the master in tiles. 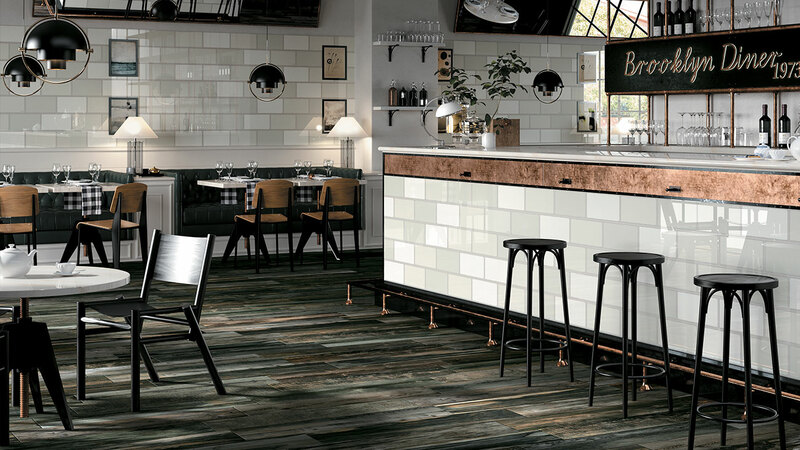 Project created using Italian ceramic floor and wall tiles are at heart of an exclusive design result. 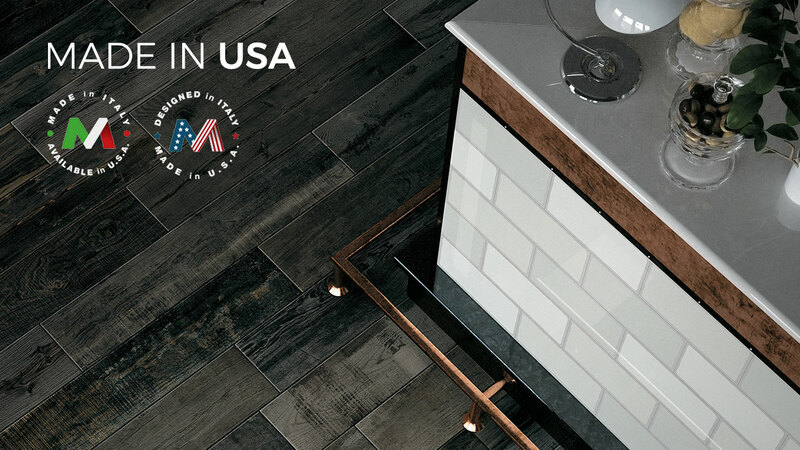 Mirage USA is the latest step in the on-going evolution of Mirage Granito Ceramico SpA, one of the Italian milestones in porcelain stoneware, that have been designing new living solutions for 45 years, collaborating with more than 160 countries around the world. A perfect combination of the most sophisticated, exclusive Italian-crafted design and the advantages of manufacturing in the USA. The company’s mission is to represent the excellent quality of Italian ceramic production, and its “Made in Italy” label, throughout the world. 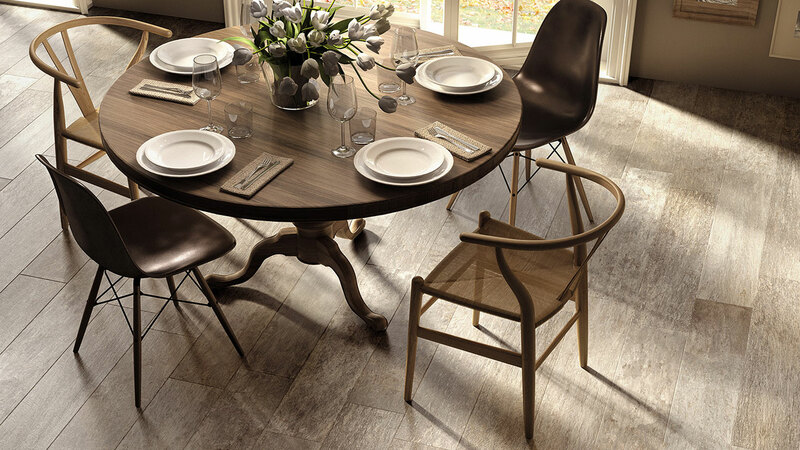 Not only offering quality porcelain stoneware as a result of creativity and mastery that have always been identified with Italian style, it also protects and safeguards human resources and the local area. 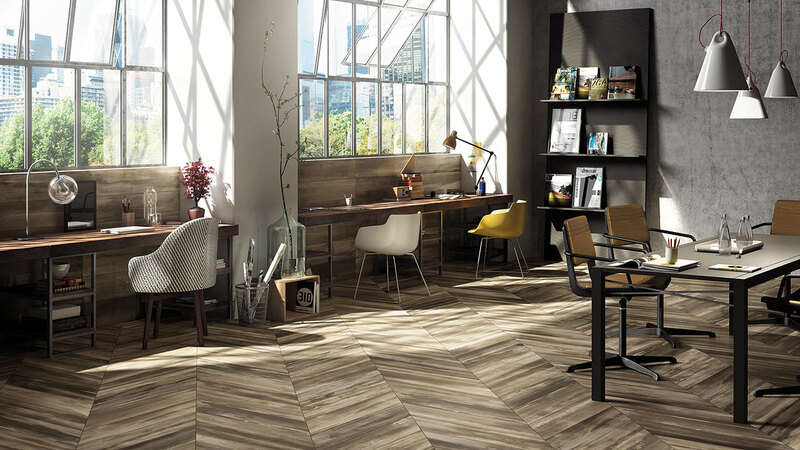 With the implementation of new facilities and corporate resources in the United States, Mirage Granito Ceramico is forging ahead with its process of continual development and renewal, with the aim of offering customers the finest porcelain solutions for their markets, wherever they may be. Mirage is the ideal choice for design teams and architects as well as retailers and collaborators, which it supports through the delicate stages involved in managing projects and work sites.